¿Puedes Ver Lo Que Yo Veo? – Can You See What I See? Amigos, new game to practice Spanish! 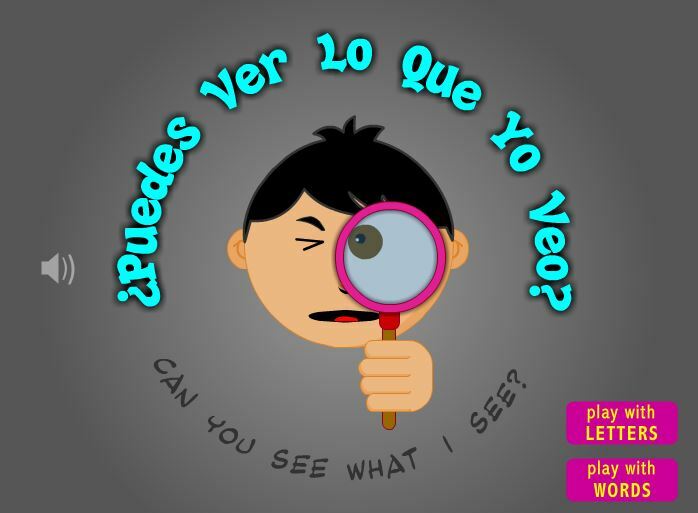 This is a guessing game where children can spot objects while practice the Spanish Alphabet. Let us know your opinion about these activities using the rating and comments located right underneath of them.